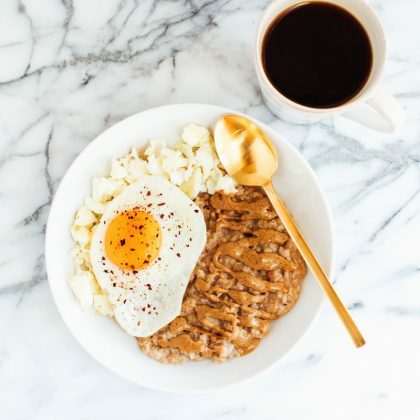 Breakfast is said to be the most important meal of the day! 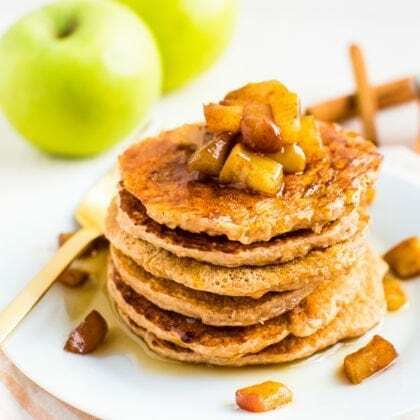 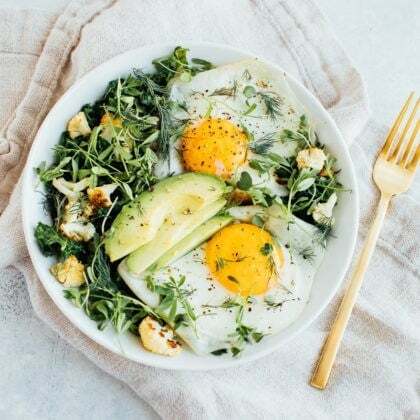 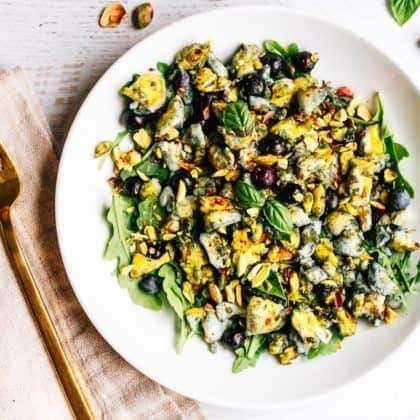 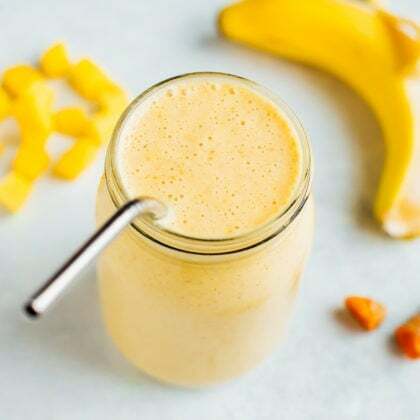 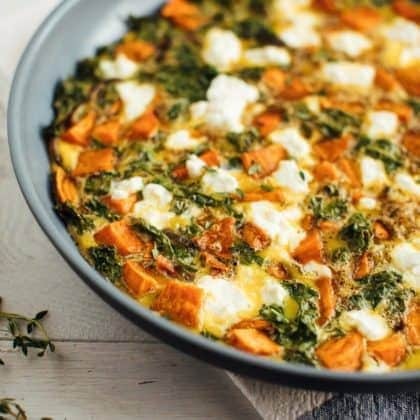 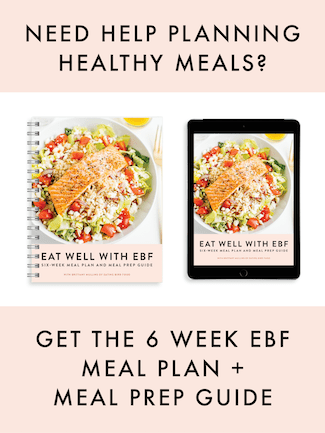 Power through all that life offers with these healthy recipes that you and your family will love. 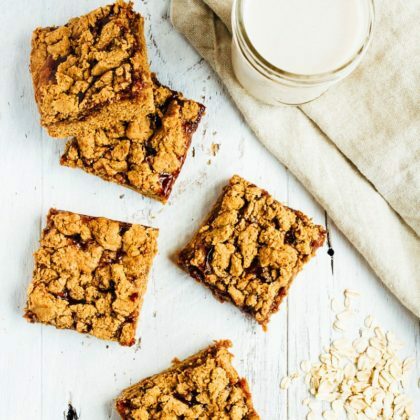 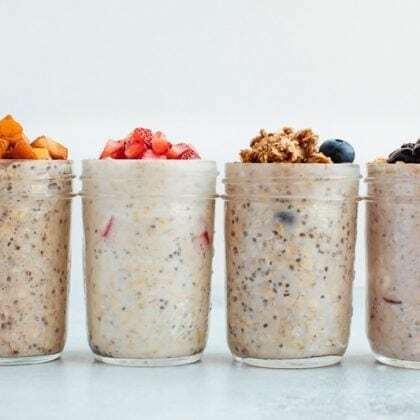 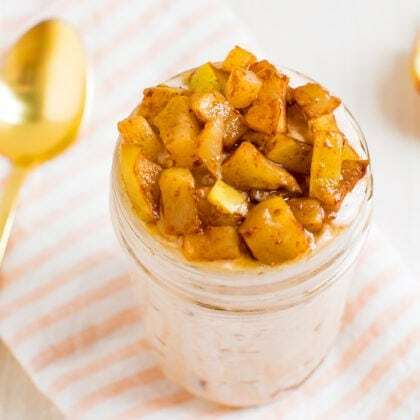 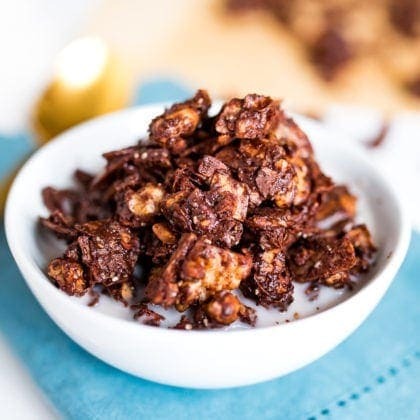 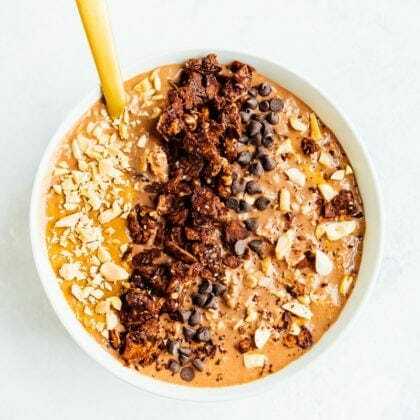 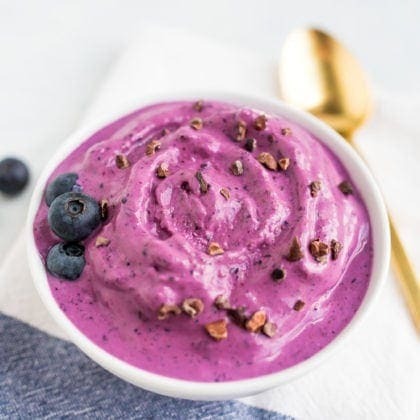 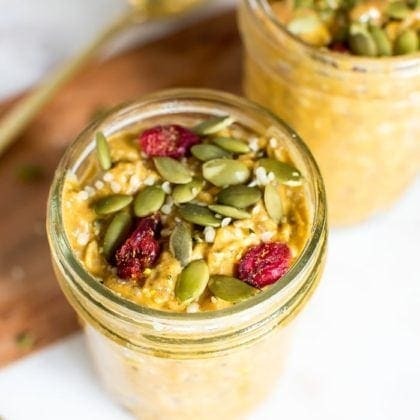 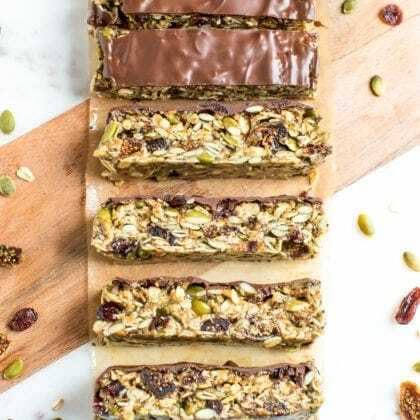 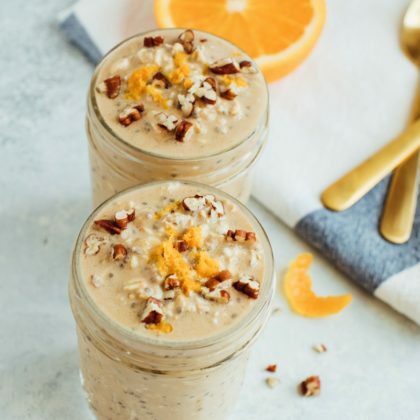 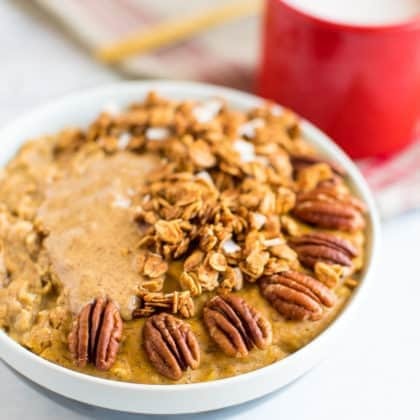 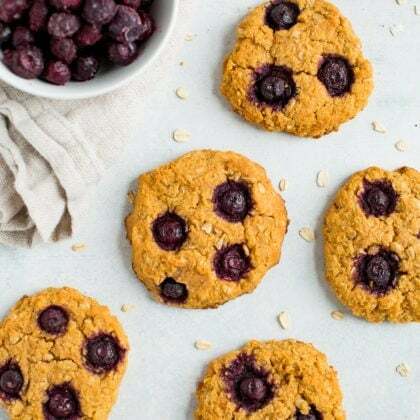 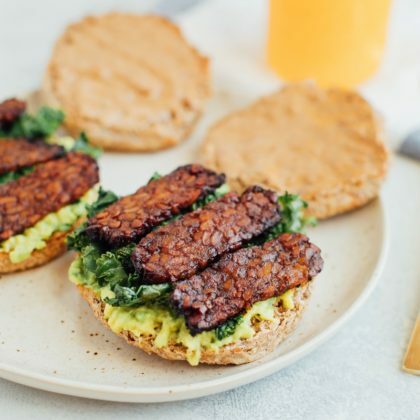 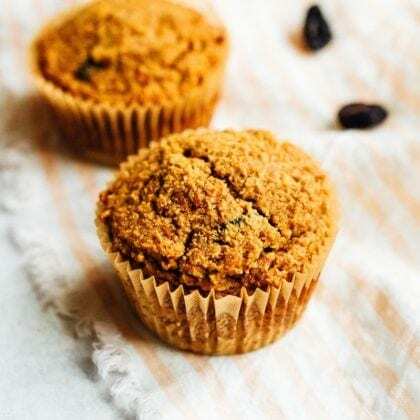 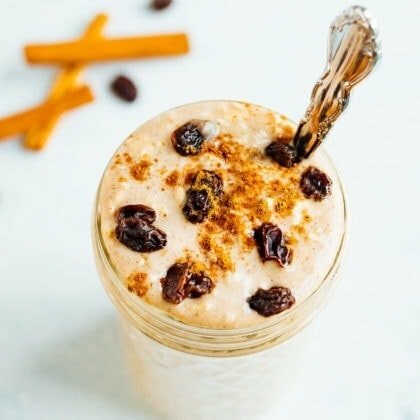 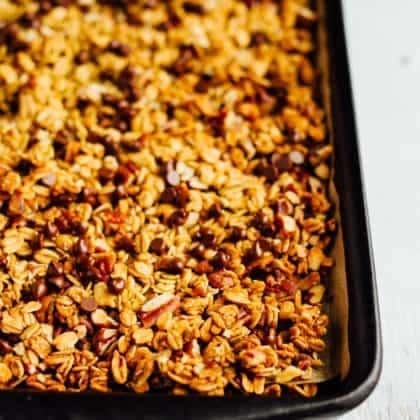 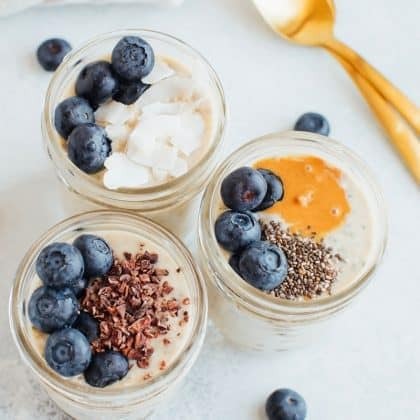 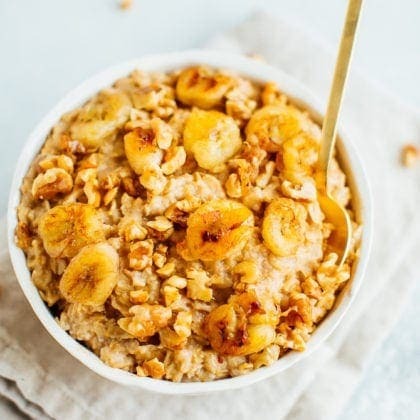 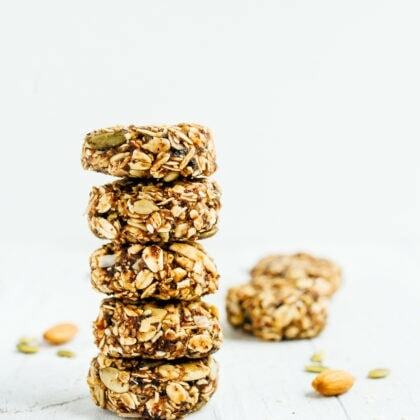 From Grain-Free Overnight Oats to Protein Yogurt Bowls to Vegan Breakfast Sandwiches browse dozens of recipes that are as delicious as they are healthy!